Kehilat HaCarmel (Carmel Congregation) began in 1991 in the midst of the great wave of Russian-speaking Jews returning to their ancient homeland, and at the end of the Gulf War, after the Iraqi dictator Saddam Hussein’s missiles had bombarded the port of Haifa at the foot of Mount Carmel. The congregation was birthed in downtown Haifa in a Bible study at Beit Nitzachon (House of Victory), a men’s rehabilitation center for Jews and Arabs, founded by David and Karen Davis. The Davis’ were joined by Peter Tsukahira in leading the fledgling congregation and the meetings were moved to the top of Mount Carmel in rented space in a retreat center (formerly called “Stella Carmel”). Within a few years as our numbers grew and the need for a larger, permanent meeting place became apparent, a piece of unused land at the back of the Stella Carmel property was then offered to the congregation. More than 500 volunteers from over 50 nations came to participate in the building of the new Kehilat HaCarmel worship center which was completed in 1998. 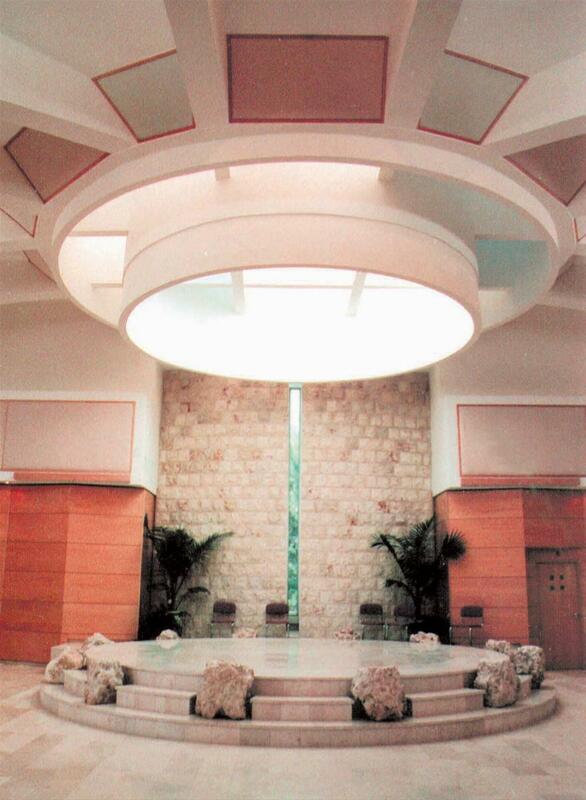 Based on 1 Kings 18, where the prophet Elijah “repaired the altar of the Lord that was broken down” the design of the sanctuary has an altar with 12 stones, representing the re-unified tribes of Israel and Judah, today the re-gathered nation of Israel, and a skylight above the altar, symbolizing an open heaven for the fire of the Lord to fall once again on Mount Carmel. In the years following the dedication of the Kehilat HaCarmel worship center, the Lord enabled us to gradually purchase the remaining property of Stella Carmel. In 2003, the Or HaCarmel Ministry Center was established in the existing buildings of Stella Carmel, which now house our women’s shelter, and the headquarters for the Mount Carmel School of Ministry, as well as a beit café providing hospitality for visitors to the congregation. 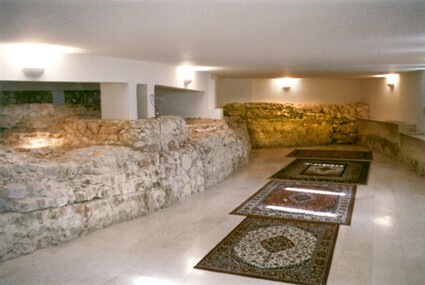 In 2005 a conference center in central Haifa, called “Beit Yedidia” was donated to the congregation, which now serves as the home for our mid-week meetings, Kehilat Kerem El (our Hebrew-speaking daughter congregation led by Dani and LuAnne Sayag), and retreats for other local Messianic and Arab congregations. Our founding vision is imbedded in the Lord’s heart to reach both Jews and Arabs in Israel, and to demonstrate the reconciliation and unity that the Messiah Yeshua has already accomplished for us. “He Himself is our peace, who has made both one, and has broken down the middle wall of separation…to create in Himself one new man…. [as we] are being built together for a dwelling place of God in the Spirit” (Eph. 2:14-15, 22). “Is it not to share your bread with the hungry, and that you bring to your house the poor who are cast out; when you see the naked, that you cover him, and not hide yourself from your own flesh? Then your light shall break forth like the morning, your healing shall spring forth speedily…the glory of the Lord shall be your rear guard” (Isa. 58-7-8). We have had a continued mandate from the Lord to express His love through humanitarian aid to hurting, needy people of all backgrounds, through the ministries of House of Victory, the Or HarCarmel women’s shelter, Raven’s Basket feeding program, and Elijah’s Cloak clothing center. Strategically positioned on the highest point of Mount Carmel, we have a calling to proclaim the victory of the Lord (Isa. 42:10-13) in prophetic worship and intercession, “making known to the principalities and powers the manifold wisdom of God,” (Eph. 3:10), understanding that worship is essential to the advancing of His Kingdom. We are committed to fervent, sustained intercession, “until the Spirit is poured out upon us from on high, and the wilderness becomes a fruitful field [Carmel]” (Isa. 32:15). We are also committed to teaching God’s prophetic purposes for Israel, the Church, and the nations in the end-times. In order to achieve this purpose we hold schools of ministry here on Mount Carmel, and our leaders travel to the nations to impart the end-time significance of the restoration and revival of Israel. David Davis, Founding Pastor of Kehilat HaCarmel, was a visionary and a spiritual pioneer. 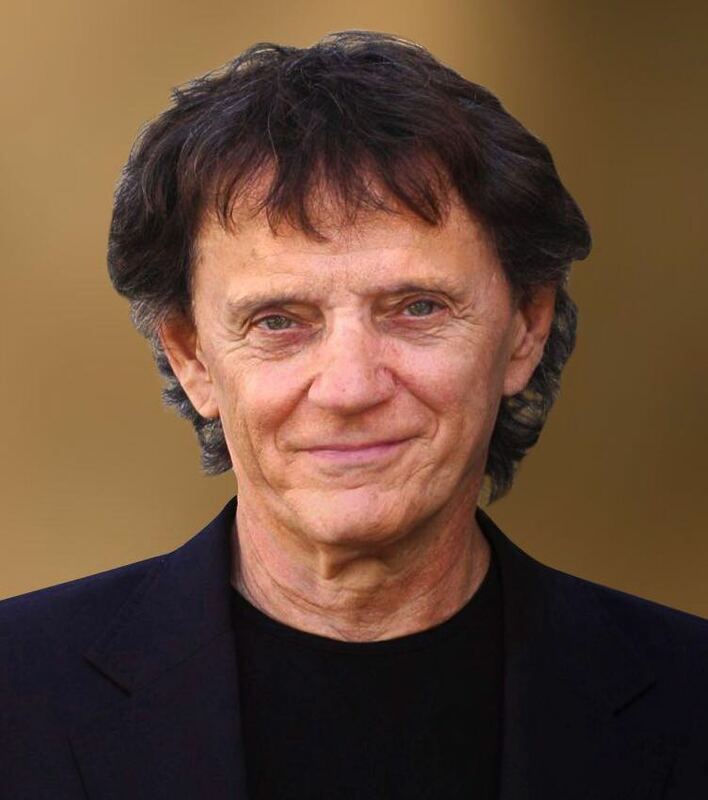 After a dramatic encounter with the Lord in the midst of a successful acting career, he began ministering to drug addicts and alcoholics in New York City, under the mentorship of David Wilkerson. Like Abraham in the Bible, he heard God’s call to come to the Land of Israel and obeyed, arriving with his Jewish wife, Karen, in 1989. The following year, they moved to Haifa and established the House of Victory, the first Bible-based rehabilitation center in Israel. Despite the challenges, they knew God was saying to welcome both Jewish and Arab men into the program. David firmly believed in the “one new man” of Ephesians 2:14-18 and trusted that as these men, some former enemies, came to know Yeshua, the walls separating them would be torn down.